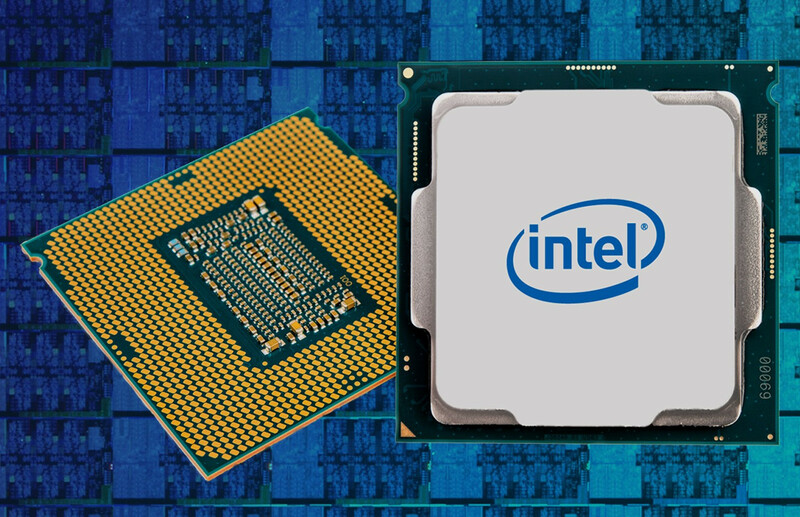 Highly anticipated: Rumors that Intel is getting ever closer to releasing its 9th generation Core processors hit the web last week, and judging from a recent document, the speculation could be accurate. Within Intel’s Microcode Revision Guidance from last month, it names unreleased processors ranging from the Core i3-9000 up to the Core i5-9600K. The first solid information we heard about the 9000-series CPUs arrived last November, when Aida64, a popular system information, diagnostics, and auditing app, included them in its latest Beta. While some speculated that the successor to the 8th generation family could be the 10nm+ Ice Lake, others believed it would be part of a Coffee Lake Refresh. Interestingly, all the six-core CPUs named in Intel’s document fall under the Coffee Lake S code name and are part of its “8th generation Intel Core Processor Family,” not 9th generation as one might expect. All of which seems to confirm this is a refresh of Coffee Lake. The Microcode update also contains two i3 CPUs: an i3-9000 and i3-9100. Both of these are listed as quad-core chips. Additionally, there’s no mention of Intel’s Core i7-9700K chips, which likely suggests this is an 8-core processor. A recent report from WCCFTech claims this isn’t the case, and that the CPU will arrive with 6 cores/12 threads—the same number of cores as the 6 core/6 thread i5-9600K. The Core i9-9900K, which is also absent from intel’s documents, will reportedly feature 8 cores/16 threads. Intel’s Z390 chipset is expected to launch alongside the new processors. A diagram on Intel’s website, since removed, showed there were few new features compared to the current Z370, such as integrated wireless 802.11ac and Bluetooth 5.0 functionality. But last week brought reports that Intel had abandoned plans for a new product and would simply rebrand the Z370 as Z390.